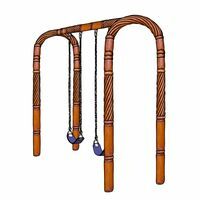 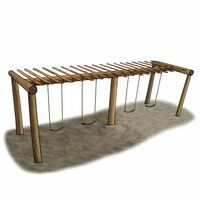 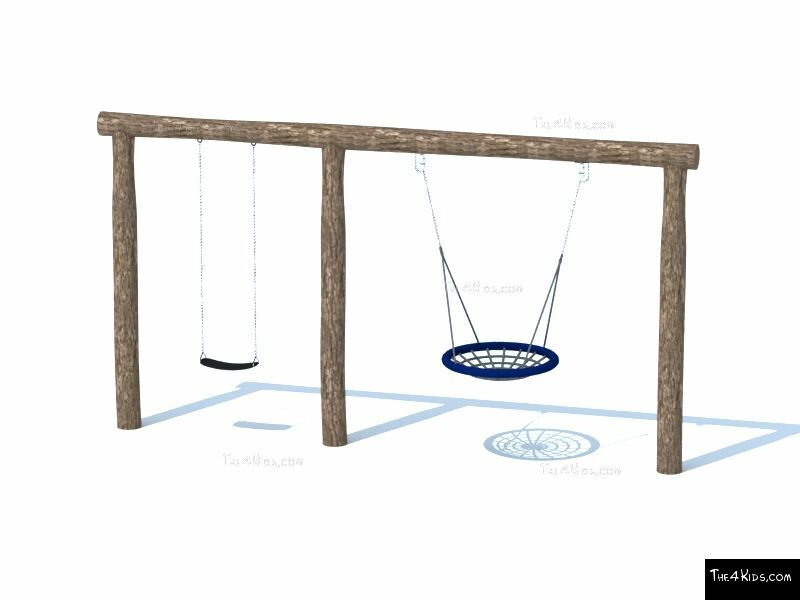 This basket swing combination is a great addition to any park or playground area. 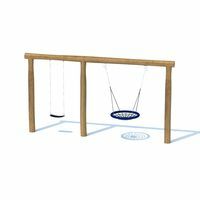 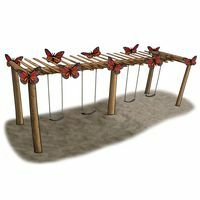 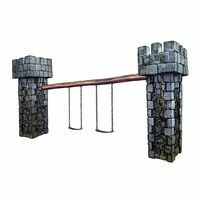 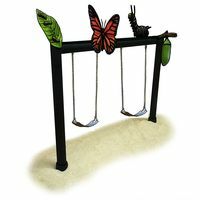 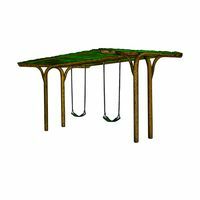 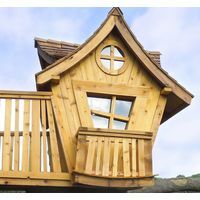 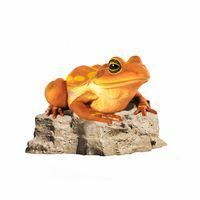 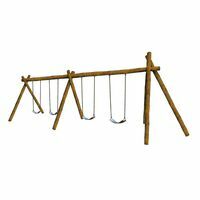 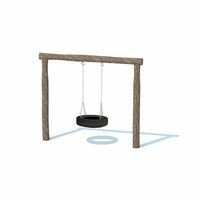 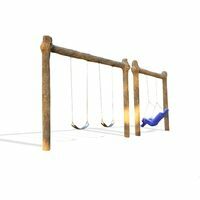 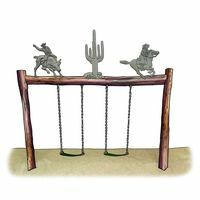 This swing set is hand crafted from glass fiber reinforced concrete; GFRC is a weather resistant and rot free material that allows for customization. This material is revolutionary for playground equipment ensuring that children not only play in a theme centered play area but also play safer. 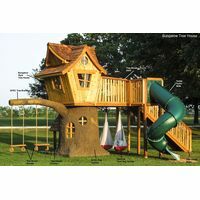 The GFRC is low in maintenance needs, therefore lowering your overall cost of upkeep. 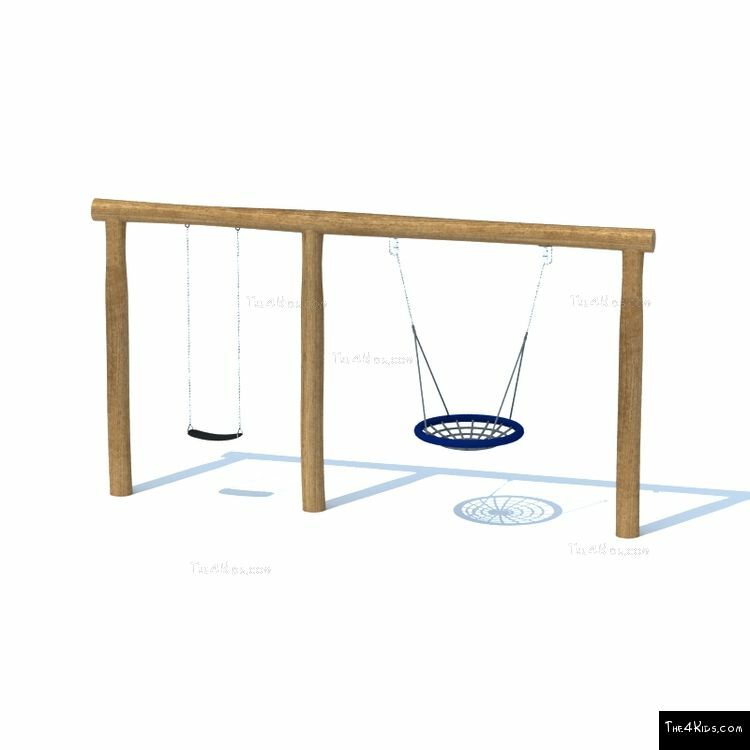 Use Zone: 30' x 29'8"